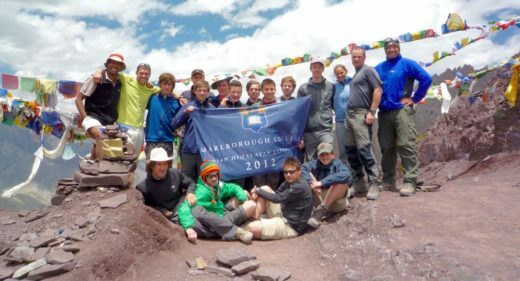 Outdoor pursuits have a strong tradition at Marlborough. 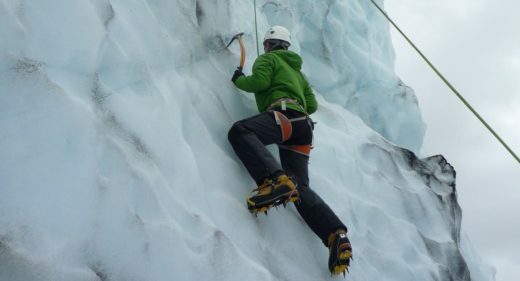 The Outdoor Activities (OA) Department has its own dedicated building; the Kempson Centre named after Mr G Kempson, a former school Master at the College and a member of two early expeditions to Mount Everest (1935 and 1936). Within the building we have our own newly refurbished indoor climbing wall. A more recent pupil was the youngest British Male to climb the seven highest summits on each of the seven continents. The department offers a broad range of activities. These are designed to be fun, challenging, varied and adventurous but offering something for everyone. In their first year at the College, pupils have the opportunity to try a wide range of outdoor activities including climbing, canoeing and kayaking, mountain biking and sub aqua diving. Towards the end of their summer term, the whole ‘Shell’ year group participate in a week of outdoor activities largely based in the Brecon Beacons national park. Pupils are accommodated as ‘house’ groups in bunkhouse accommodation where the emphasis is not only on the activities but also on domestic skills and social awareness. 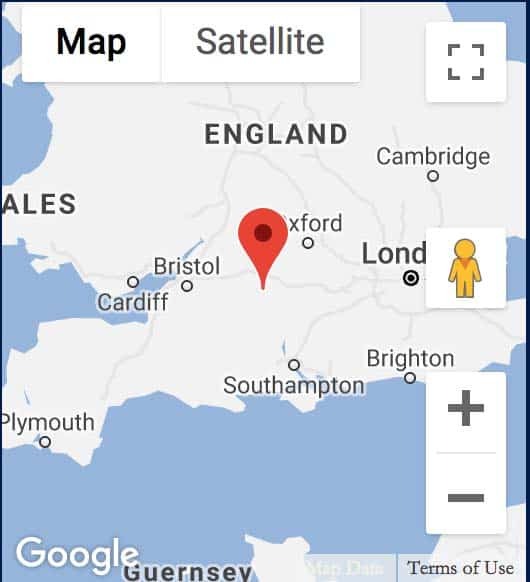 During the week most will undertake a two day overnight expedition which can be registered as training towards the Bronze award of the Duke of Edinburgh’s award scheme. The OA department plan and lead an overseas expedition every summer. The present format is to alternate between planning a shorter, 7-10 day European expedition and a three week-long haul expedition. 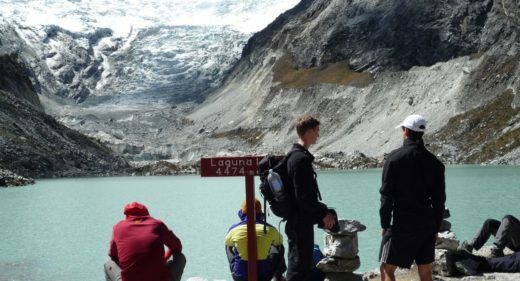 These are generally open to all those in the Hundred/Year 11 and above, which reflects the sometimes physical and demanding nature of these expeditions. 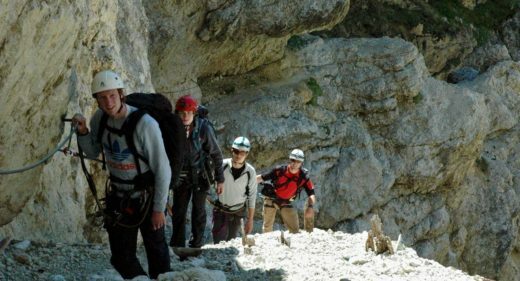 Our expeditions are planned with meticulous detail and safety offering our pupils an expedition of a lifetime. 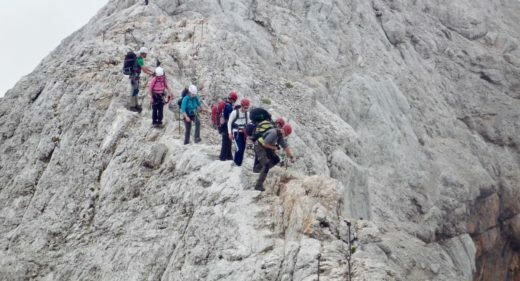 We favour this approach as opposed to employing the services of an adventure travel agency believing we can offer better value for money and a truly bespoke service. Previous European expeditions have included Iceland, The Italian Dolomites and the Swiss Alps. 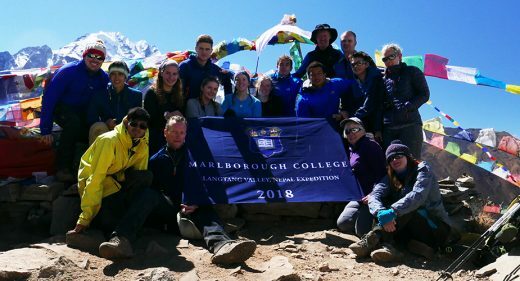 Further afield we have travelled to Ladakh in the Indian Himalaya summiting a 6,000 metre peak and the Cordillera Blanca, Peru summiting a 5000 metre peak. 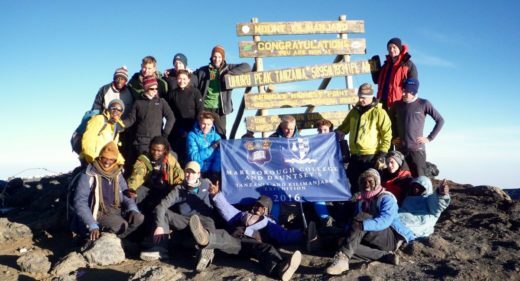 The College is a firm advocate of the Duke of Edinburgh’s award. We currently offer the Gold Award (in Lower and Upper Sixth years). The expedition training for the Bronze award forms part of our Wednesday afternoon ‘Outreach’ programme whilst the Gold award expedition training is undertaken largely at weekends and during holidays. 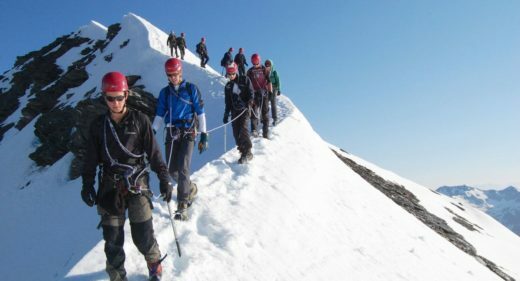 Qualifying or assessed expeditions have taken place in the Brecon Beacons, Snowdonia and Dartmoor. 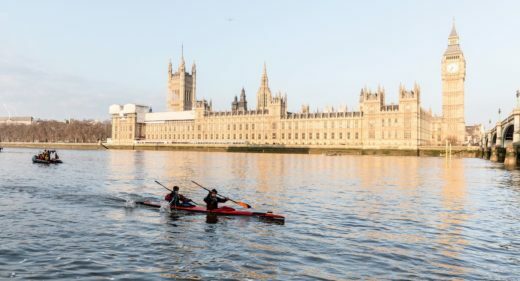 125 miles of kayaking, or canoeing, from Devizes to Westminster Bridge is a formidable challenge for senior and junior teams alike. All junior teams undertake the challenge over the four days of the Easter weekend. From fairly humble beginnings the popularity of this event for the Lower and Upper Sixth has grown year on year so that Marlborough has now become one of, if not, the largest school team entries. In 2014 the College were runners up in the Schools competition. Training starts in the Michaelmas Term three afternoons a week. Endurance and the necessary skills are developed including portaging techniques (exiting the water with your kayak to run around one of the 77 obstacles that have to be negotiated between Devizes and Westminster) so that our crews have the best chance of completing the challenge.